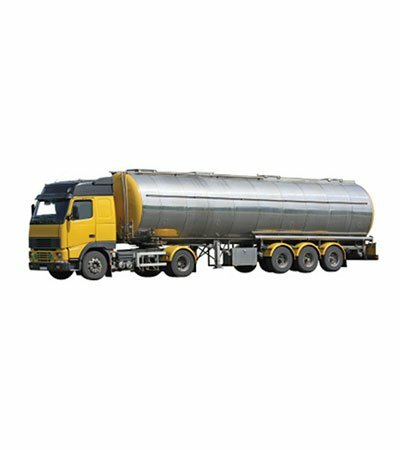 High Oleic Canola Oil is commonly used in food manufacturing and restaurants. Why? 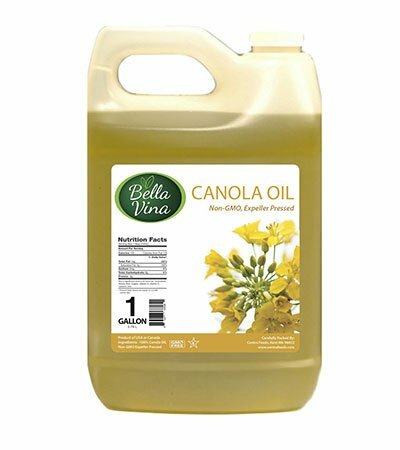 High oleic canola oil is an ideal fry oil. The high oleic nature has a longer fry life than traditional canola oil. It is ideal for those in the natural and health food sector, because it is GMO Free. It has a light, neutral flavor, light texture and high heat tolerance. 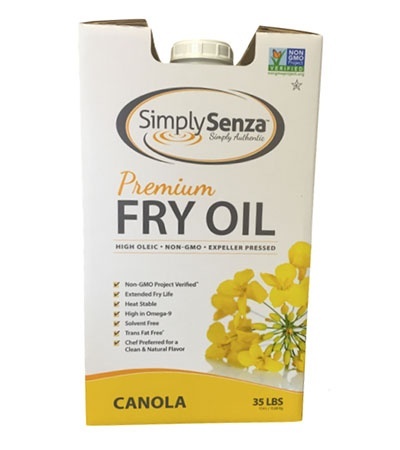 SimplySenza™ High Oleic Canola Oil - Get More Product Info!